Irrefutable Proof of Ninja like Mayors? Well, I’m coming up for one brief gasp of air. I simply cannot remember the last time I was this busy for work. Needless to say, I haven’t been home enough to keep up with the blog. But, I did have a moment a week or so ago to stumble upon, what very well may be, the Best. Present. Ever. for dear hubby. 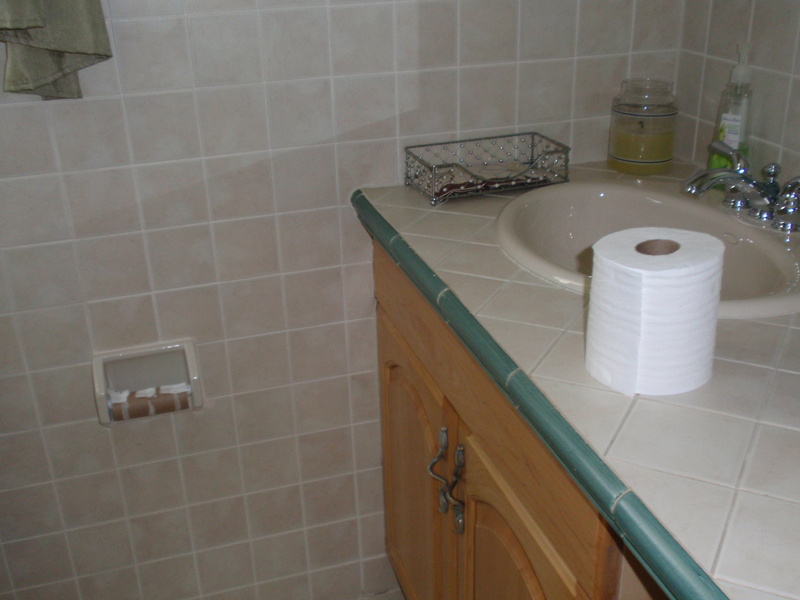 I was Googling something random and this image popped up on my screen. It was simply fate for me to come across this. Who knew that there are either other insane men out there in the universe who think they are 1/2 Mayor & 1/2 Ninja…. OR, somebody, somewhere, reads my blog and decided to custom design an item specifically for my hubby. So, needless to say, I had to order one and I happily presented this surprise to hubby last Friday. 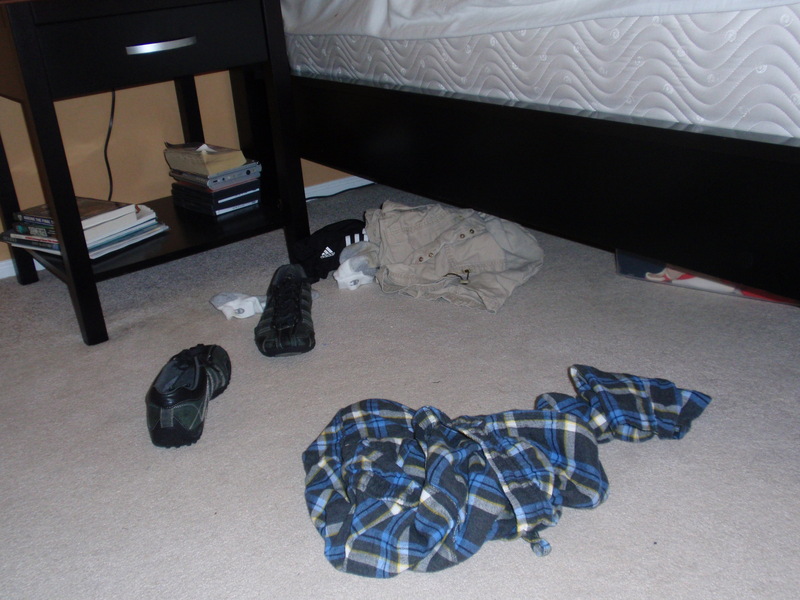 Perhaps I’m truly my own worst enemy…. 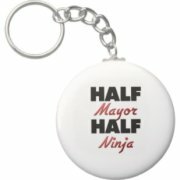 I’m now supporting hubby’s absurdity by buying him a Half Mayor, Half Ninja badge that he can proudly wear. And, let me just say…… he is indeed treating this like an affirmation & absolute proof that he worthy of the titles he’s bestowed upon himself.